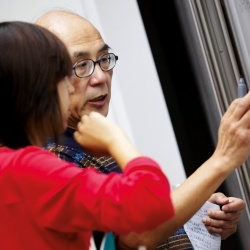 Find everything you need to know about life at XJTLU as a student or member of staff. Use this information to help you prepare before you arrive or to make the most of your time here. 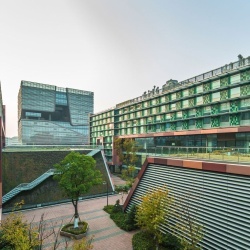 XJTLU is located in Suzhou's Dushu Lake Science and Education Innovation District. 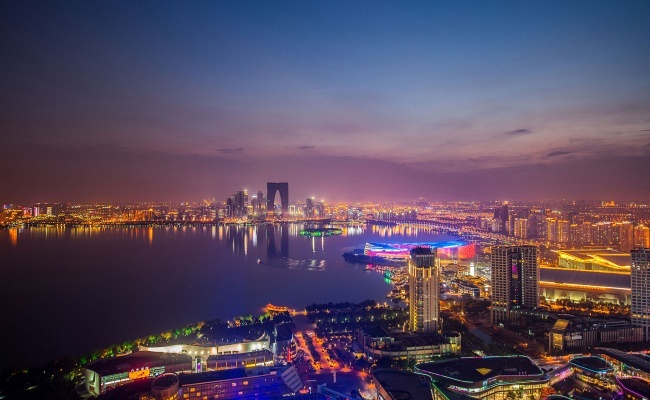 Located just 30 minutes by train from Shanghai, Suzhou has been named one of China's most liveable cities. 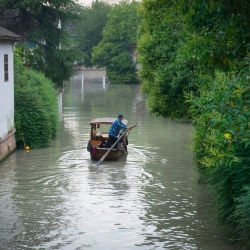 With its UNESCO World Heritage gardens and world-famous canals, Suzhou is one of the most culturally rich areas of China. XJTLU is a great place to study. The area is full of universities and students, so there are lots of different places to get great food and meet new friends. 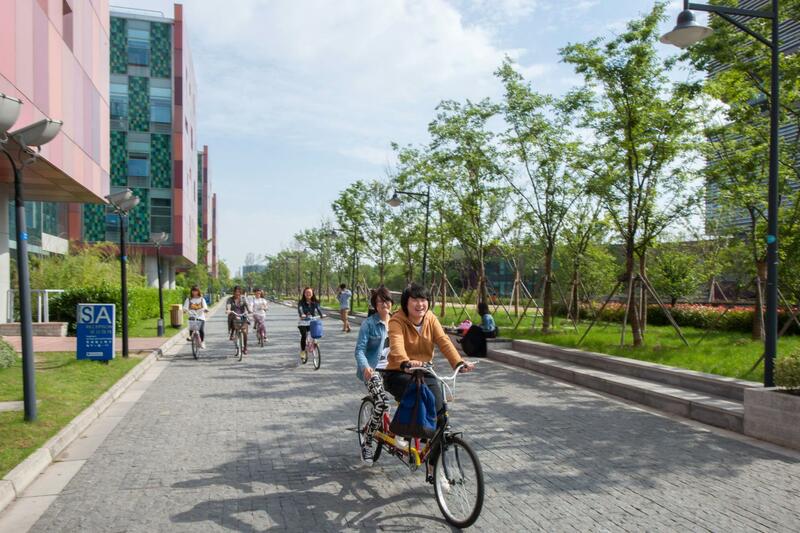 We hope you'll enjoy exploring our campus, the surrounding area and the beautiful city of Suzhou, which is consistently voted one of China's most liveable cities. Whether you are leaving home for the first time or simply new to Suzhou we help you book accommodation near to our beautiful campus. You’ll spend of a lot of time on campus during your time here and we’ve made every effort to create an inspiring environment that has everything you need. 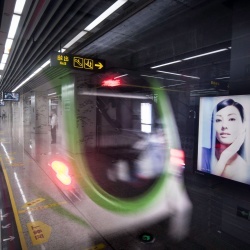 Suzhou's public transport system is convenient and cheap, meaning you can explore all the city has to offer. We offer a wide variety of staff employment opportunities that have competitive benefits packages. Suzhou is a remarkable city to explore with its old streets, canals and gardens, as well as modern attractions such as Jinji Lake. Student clubs and organisations play an important role at XJTLU and we have more than 120 organisations centred on art, sports, entrepreneurship, social service, academia and science to name but a few.